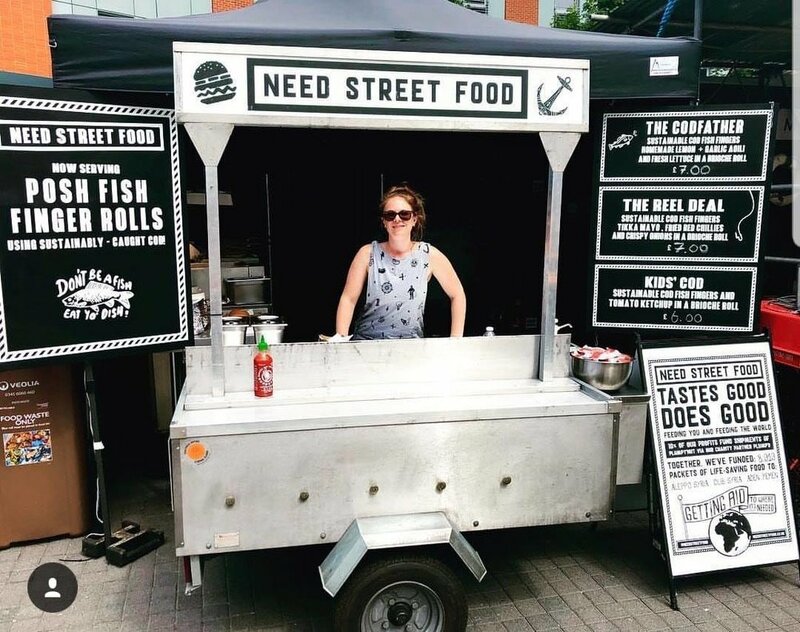 POSH FISH FINGER ROLLS were on the menu at Portsmouth Seafood Festival 2018 — we served up event exclusives The Codfather and The Reel Deal on the weekend of Saturday 30th June and Sunday 1st July, in Gunwharf Quays. Plus something delish for the young’uns: Kids’ Cod. 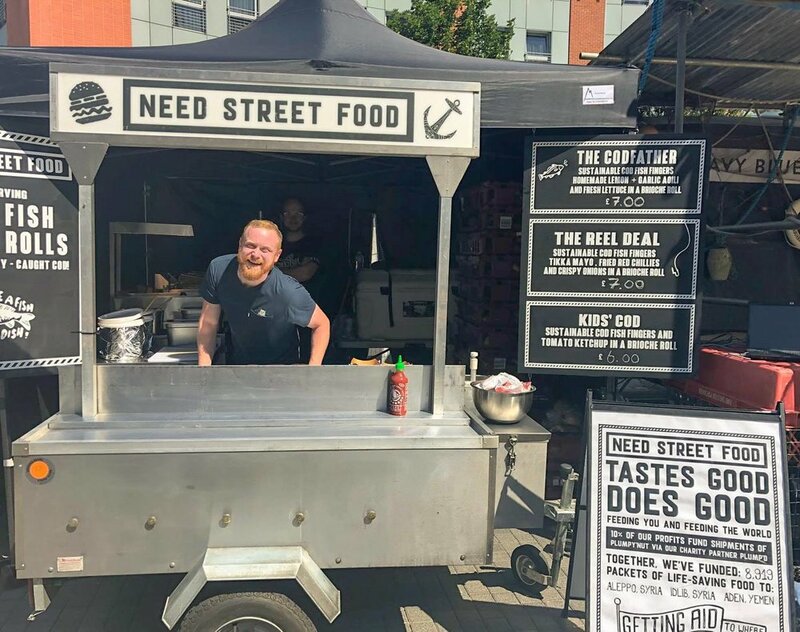 We had a banging time on the Need Street Food cart just to the left of the main entertainment stage, serving in the sweltering heat of the high summer sun.